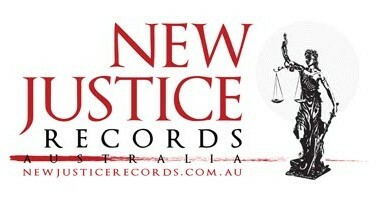 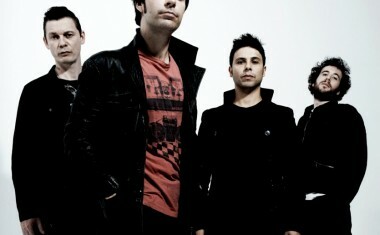 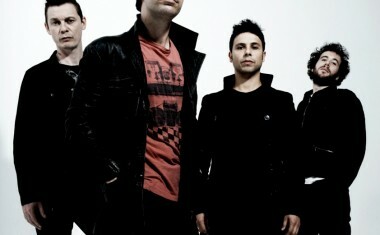 Stereophonics | auspOp — Australia's first stop for pop music and Stereophonics! 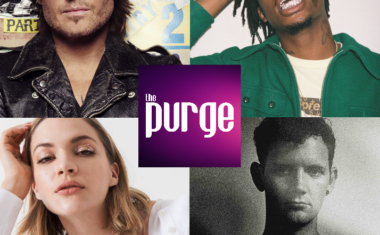 • Welcome to your Saturday edition of The Purge, which we’re kicking off with ‘Graffiti U’, the brand new album from Australian country superstar Keith Urban…. 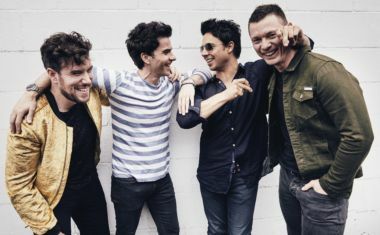 The chaps from Welsh band Stereophonics have announced this afternoon that a second and final Melbourne show has been added to their forthcoming Australian tour…. 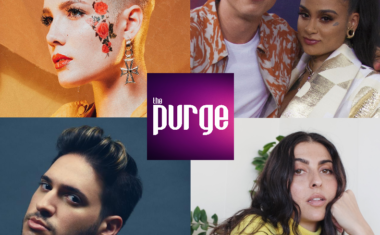 * Aussie fans of Sia Furler won’t have to wait long to get their hands on the singer’s brand new single ‘Clap Your Hands’ (pictured)…. 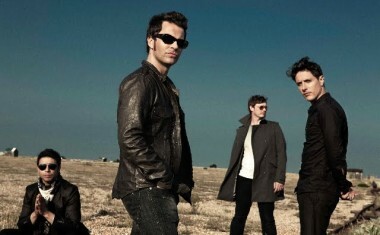 Touring agent Michael Coppel has used an otherwise quiet Tuesday on the old pop music front to announce a national tour for Welsh outfit Stereophonics….